2012 continues to be a somewhat unsatisfactory reading year for me in terms of the quantity of my TBR pile I am wading through. However the quality of the paltry amount of books I am reading is another matter and for my pick of last month I’m going to highlight two books by début authors Although very different novels stylistically they had in common a tremendously enveloping sense of place which means I feel like I actually travelled back in time a decade and a half to post civil war Cambodia and then spent a few days in a remote town in West Virginia in America. 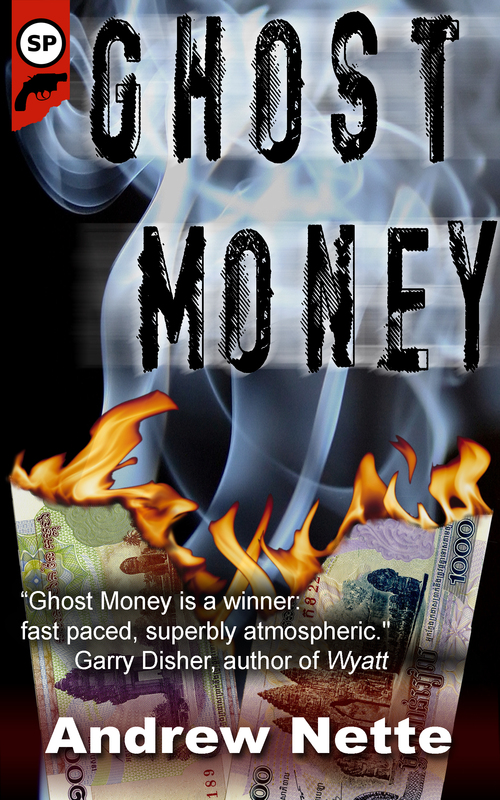 Australian author Andrew Nette lived and worked as a journalist in Asia during the period in which his first novel, GHOST MONEY is set and he has drawn on that experience to tell his story of an Australian ex-cop who travels to Cambodia in search of a missing business man. That quest provides an action-packed backdrop for Nette to depict a world in which there is beauty and ugliness, the corrupt and their victims and you never know which will be waiting for you on the next page. Julia Keller is another journalist-turned-crime writer whose book, A KILLING IN THE HILLS, is ostensibly the story of the investigation into the shooting of three elderly men in a restaurant in the small (fictional) town of Acker’s Gap in West Virginia. But really it is the story of the ‘shabby afterthought of a town’ and its prosecuting attorney’s zeal to do something constructive to combat the effects of long term poverty and despair. And over at my other blog we celebrated the winners of the Ned Kelly Awards for Australian crime writing (none of which I’d actually read – a fact I may still rant about here on the blog) and the Davitt Awards for crime writing by Australian women (all of the winners in the adult fiction categories were books I have read). 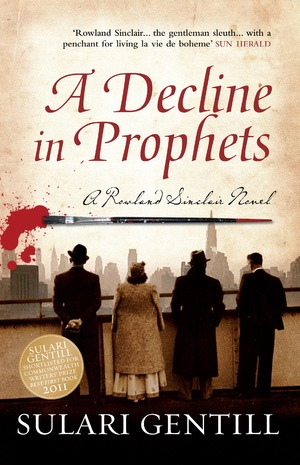 I was particularly chuffed that Sulari Gentill’s second novel, A DECLINE IN PROPHETS, won the best adult novel category as I have been a huge fan of Sulari’s since discovering her first book by sheer chance. 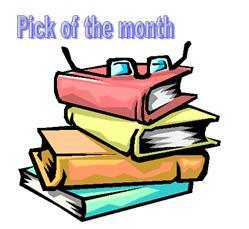 This entry was posted in books of the month, list. Bookmark the permalink. A small but beautiful collection, Bernadette! Bernadette – Ooh, I’ve got the Nette on my TBR and coming up very soon. So glad you liked it as much as you did. And I am excited to read A Killing in the HIlls too. Lots to look forward to. Well, very good list, even more books to add to my TBR Mt. Everest here. I read Blind Goddess, by Anne Holt (superb), The Silence of the Rain by Luis Alfredo Garcia-Roza — and now I am stuck in the middle of West Virginia with Bell, Carla, Nick, trying to solve the three murders (actually four by now) and deal with adolescent angst amidst glorious mountains, sunsets. It’s this blog and Petrona that get me in deeper (and MIP and COAMN) with more good books! However, no one warned us avid readers that Julia Keller’s book, A Killing in the Hills, would be unputdownable; this I say after being up all night, book in hand. I read your post about maybe someone could help break your leg. Don’t push it. It could happen normally — it did to me in my own building’s lobby. The thought of just reading for six weeks is tempting. One could try several trips to the loo. The website Read all Day has a list of where and how to read all the time — of course, this doesn’t include the work day which does interfere.